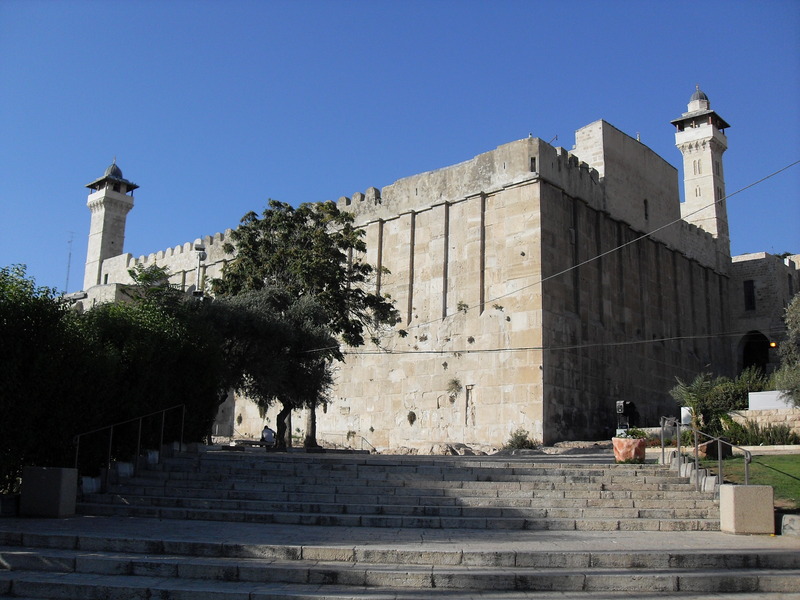 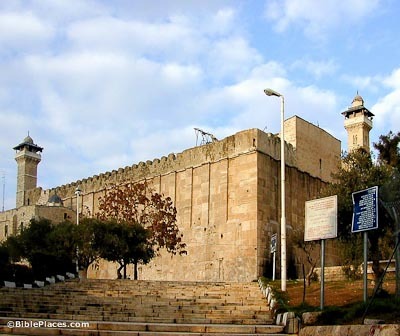 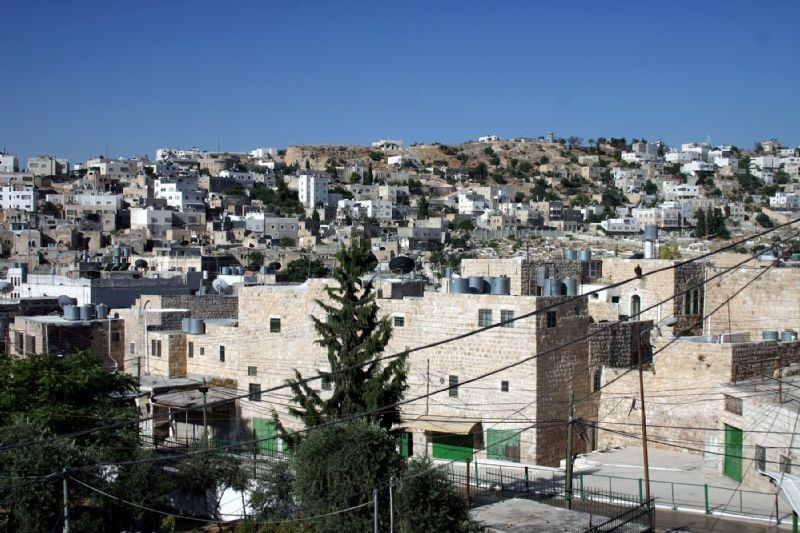 Hebron is city of Palestinian Territory (West Bank). 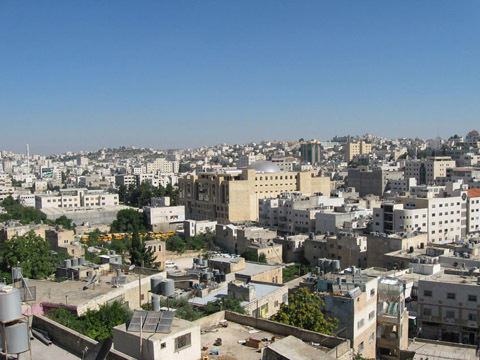 The population of Hebron: 160,470 people. 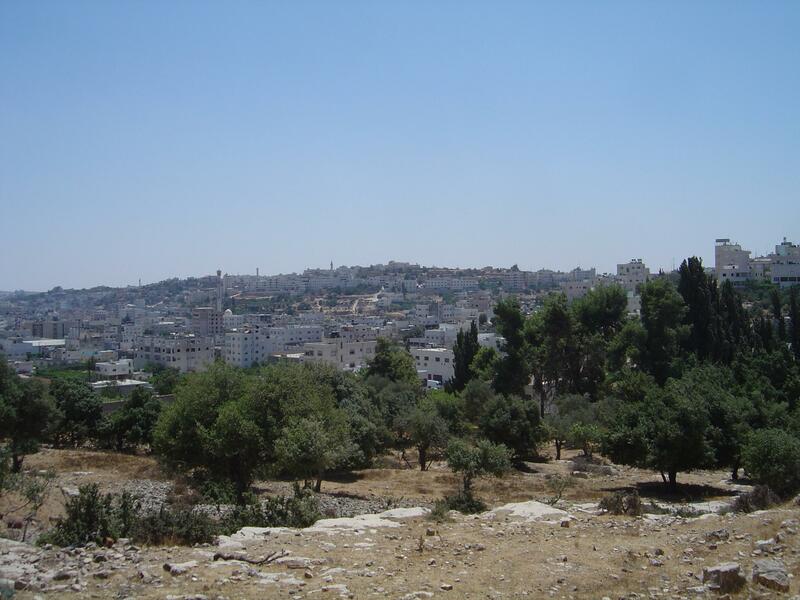 Geographic coordinates of Hebron: 31.53333 x 35.1.